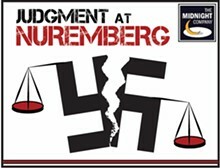 The Midnight Company presents the stunning, dramatic recreation of one of the final WWII Military Tribunals in 1947. 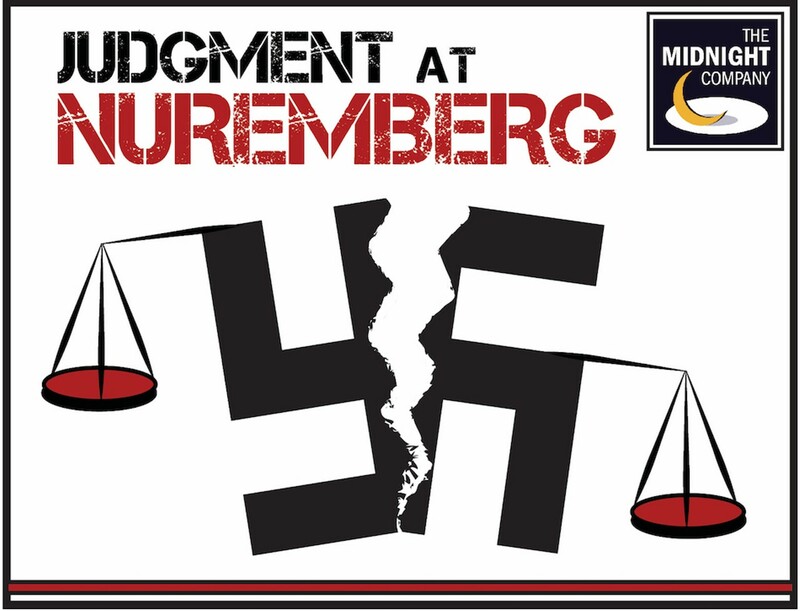 German judges, who served under the Nazis, are tried for their crimes against humanity in the midst of the mounting pressures of the Cold War. One week only.